Entering into our seventh highly successful season, Undercover Solutions has grown remarkably in these years, having earned a massive client base and many returning clients who know that they will get the best possible prices and services available in the industry. 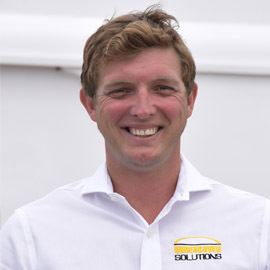 Undercover Solutions teams operate within extremely high standards and have the correct understanding and ethics to work on yachts. 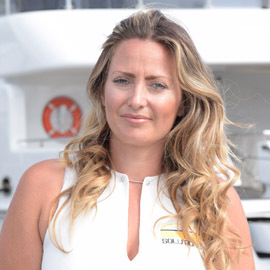 The marine refit industry is our main focus, all our equipment is always cleaned and revised before and after every project befitting the standards of superyachts. 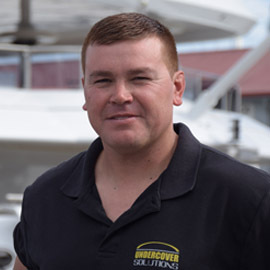 We have a deep understanding of the process and requirements that boats have. 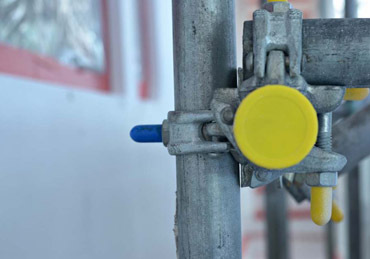 This understanding enables us to work fast & efficiently, making sure that the solution required is of the highest quality, safe, economic and environmentally friendly. Undercover Solutions S.L. was founded by 3 individuals. Our combined experience, knowledge and training makes us your first choice for a solution. An Undercover Solution. Undercover solutions will travel almost anywhere to work, but we mainly concentrate on providing the highest service possible within Palma STP and Astilleros de Mallorca, as this is our main base, however we never let our clients down and we are prepared to go where ever is needed. There is multitude of uses for scaffolding, if you have any queries or would like a quote for a solution please contact us. 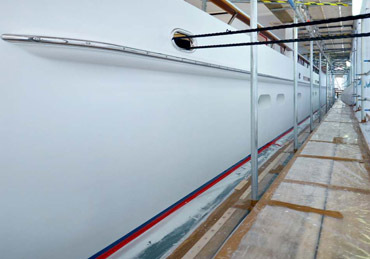 We always protect the yachts paint work with a special material to prevent chaffing; as opposed to applying the shrink wrap direct to the paint work which causes damage and chaffing. We make a special effort to keep the work spaces clear of obstructions, enabling people to work without obstructions. We understand the needs of the contractors who will be working inside our covers and consider it our duty to care for their health and safety. 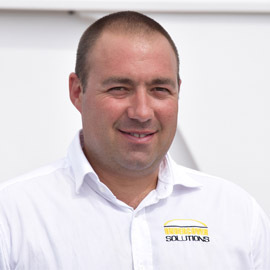 Dean, our managing director has a long history of working in the yacht refit industry. He is the clients' first point of contact. 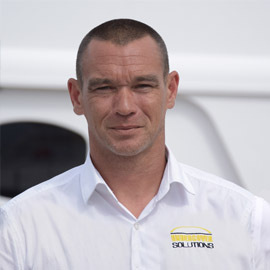 Jamie is head of production in Astilleros. He is also in charge of research and development. Danny is the production manager in STP and exterior projects. He is also in charge of stock control and material planning. Stanislava joined the team three years ago. Her roles incude dealing with clients and suppliers, billing and quotations as well as human resources. Julio is our new foreman for the Astilleros shipyard. 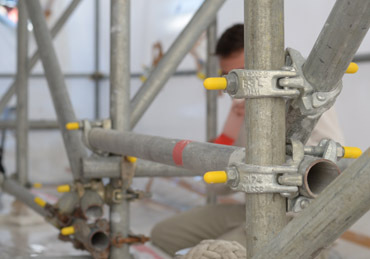 He will join Jamie in planning, coordinating and the execution of all scaffold operations. Liz is the newest member of our team and has been a great help since she arrived. She assists Stanislava and Danny in administration.